With Xodo, you can edit, annotate, sign, and share PDFs on desktop, mobile, and web. Xodo makes working with PDFs quick and easy, so you can get things done. Use Xodo on any device FREE! Gone are the days of printing and faxing. Sign contracts, expense reports, cover letters, or any other document on your smartphone or tablet, using just your finger or stylus. Sign it then and there. Instead of fumbling for a pen or wasting printer ink, use just your finger to sign any document. 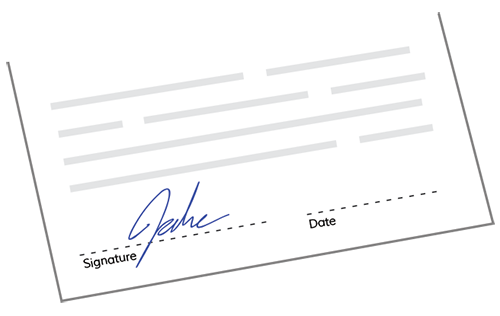 Save your signature to sign future documents instantly with just a tap of your finger or a click of the mouse. Then save and share with whoever needs it. What used to take back and forth emails can now be done in seconds. FILL FORMS WITH A TOUCH OF YOUR FINGER! 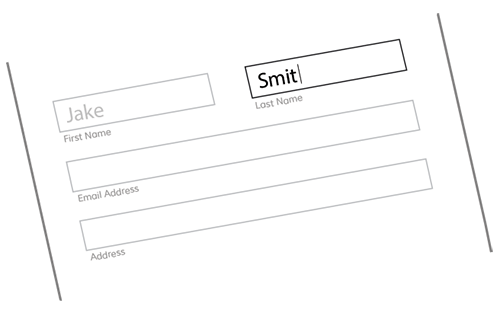 Xodo takes the stress out of filling forms. Simply complete forms on the go from your smartphone or tablet by typing onscreen for fill-in fields and tapping to select checkboxes and other options. Save time and energy. Fill in forms from your smartphone or tablet, then save and share with whoever needs to see it. Once you’re done, you can quickly save and share your form with whoever needs to see it, then move on. It’s simple, fast, and convenient. Like working on paper but better. With Xodo you’re free to leave comments, highlight, draw freehand, and more – right on your PDF. With Xodo’s Annotations view, you can quickly access a summary list of all the annotations in a document. Tapping on one brings you to the annotation itself, so you can see the context and go from there. Why keep your work to yourself? With Xodo, you can transform any PDF into a virtual meeting room. Best of all, you can connect with anyone with an email address and a web browser, without wasting time creating accounts or downloading files. With Xodo, you can collaborate in real time with anyone, anywhere, hassle-free. Working together has never been easier. Xodo’s chat feature lets you and your collaborators work together online in real time, eliminating back-and-forth emails or finding a time to meet. Collaborators can join from any device and enjoy the ability to view, highlight, annotate, and comment – everything you love about Xodo. Stay on top of things. 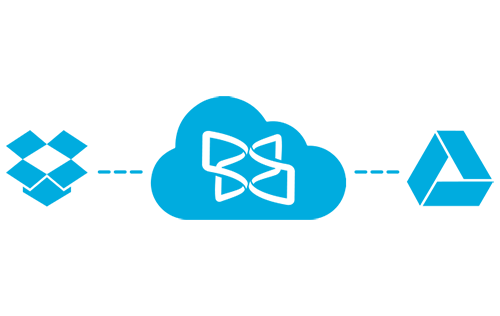 You can directly access PDF documents on your Dropbox and Google Drive from Xodo, and save them to automatically sync them back to the cloud. Work directly with PDF documents on your Dropbox and Google Drive with Xodo. Just save to sync your changes to the cloud. With Xodo, it’s easy to always have the latest version of your documents. 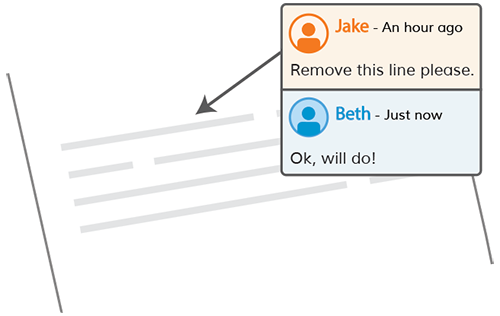 All your comments, annotations, and edits are available when and where you need them. "Before I started using Xodo, my clients and I emailed PDFs back and forth. It became frustrating – downloading multiple versions of the same document and making sure I had the latest version. Now all of our shared PDFs are in one place, and we can hold virtual meetings right on a document, or leave comments for each other to read later." "Xodo is a great addition to my classroom. 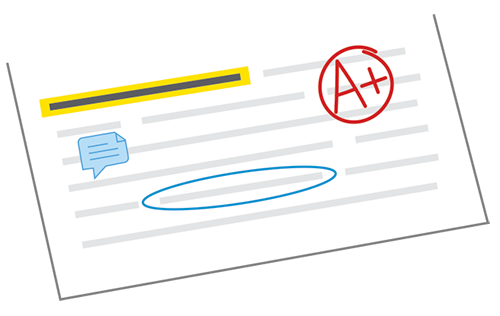 Students use it to take notes, and I can add comments right on their papers." "At work I need to quickly open and work with complex drawings. I depend on Xodo – it’s fast without losing any detail." Merge Files, Organize Pages and More! Good news! With our latest release, the Xodo web app is now better than ever. In addition to all the features you already love, you’ll enjoy a refreshed interface and exciting new features. The new Xodo web app provides more flexibility than ever before. You can now insert, delete, reorder, and even rotate pages to manipulate your PDF to fit your needs.